Shrimps rule the world of seafood. They can be incorporated into several dozens of recipes, yet they give their constant fascinating taste in the same way. Besides adding to the royalty of highly appetizing dishes, shrimps contain many health benefits as well. One medium sized shrimp contains only seven calories, which means that they are highly suitable foods for the ones who fear of gulping extra calories down their food pipe. These sea creatures are also rich in protein. A jumbo shrimp contains about 3 grams of proteins. Iodine, copper, phosphorus, coline, vitamin B 12, and several anti-oxidants form the key nutrients that shrimps contain in them. 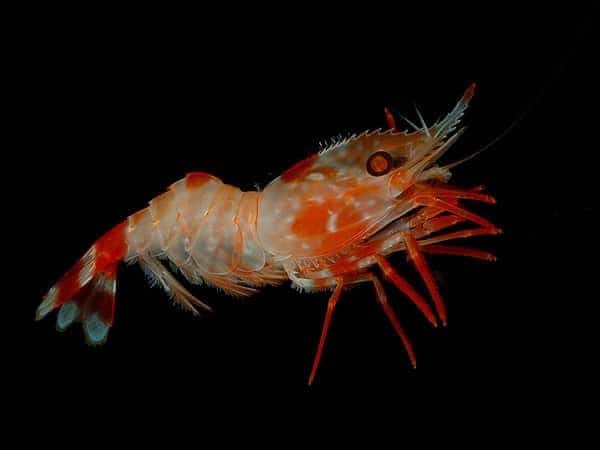 An important point regarding shrimp consumption is that, the creature contains high amount of cholesterol. Hence, individuals refraining from cholesterol intake must be careful before going for it. There are various healthy ways to cook shrimps so as to satisfy your appetite to the fullest. Read out the following blog post to learn five easy and health-boosting shrimp recipes.